Biological filter material in handy basket. Check Juwels compatibility chart to see which filter media you require. 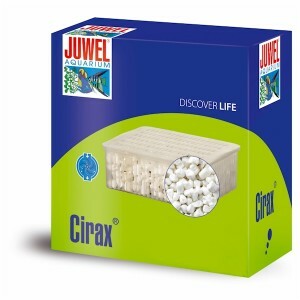 See how frequently Juwel recommend replacing this filter media.